Mouth of the Baptism River. Tettegouche High Falls Bridge Crossing. 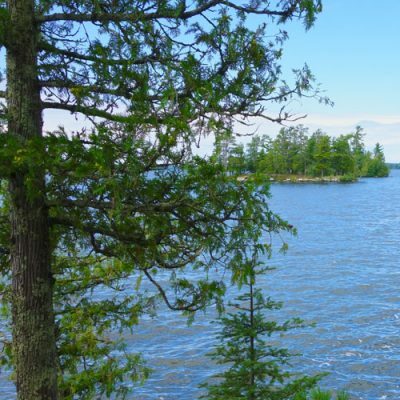 This North Shore park has rugged, semi-mountainous terrain, Lake Superior shoreline with overlooks at Shovel Point and Palisade Head, inland lakes and bluffs, cascading rivers, waterfalls and an undisturbed northern hardwood forest. Hiking trails along the scenic, rushing waters of the Baptism River provide views of many falls, including the 60-foot High Halls. 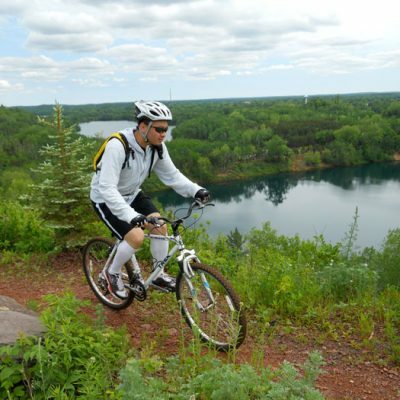 Other trails overlook the Sawtooth Mountains and wind down to inland lakes accessible only by foot. 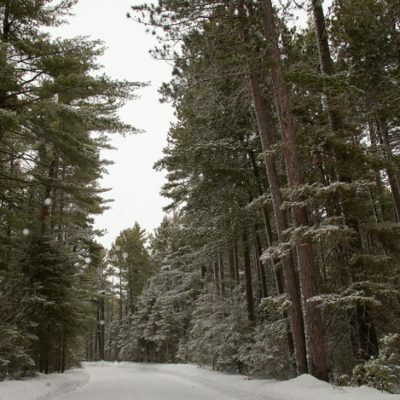 The park is also popular in winter for its many miles of groomed ski trails. Near the mouth of the Baptism River, this land was part of the Baptism River Club estate, which ran from 1886-1910. At that time it was a very remote place and only accessible by boat, yet had become reknown for its rugged beauty and fishing opportunities. Several generations later, while still a beautiful landscape, the site had become home to a tavern/dancehall that had fallen into disrepair and was put up for sale in 1991. This was the same year Palisade Head overlook had been added to the park (as well as the major expansion of Palisade Valley). This land was then the first acquisition in the ongoing goal of acquiring the entire Palisade Coast for the park. Council staff and volunteers removed the aged tavern and other dwellings before transferring ownership to the park. 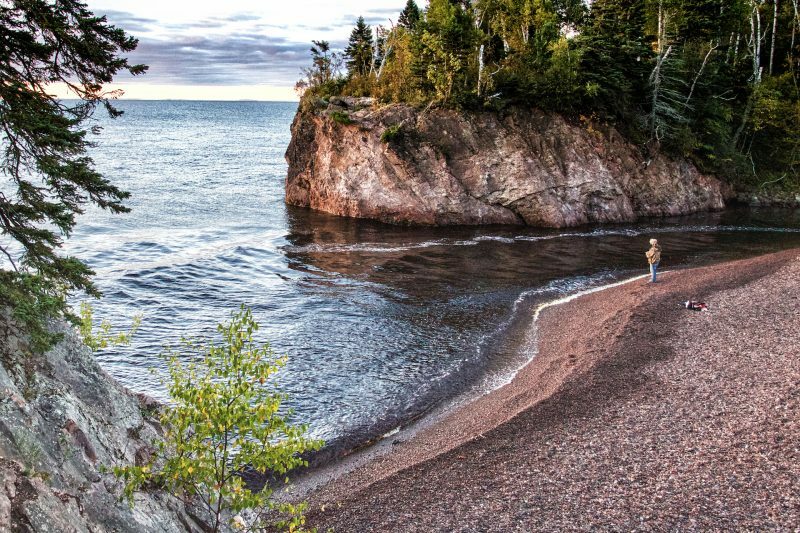 Today, this land is now the site of several of the park’s cart-in campsites, offering unparrellel opportunities to camp along the shore of Lake Superior. For a detailed history of this site see the Minnesota Historical Society’s, “Fishing Clubs Along the Baptism River” by John E. Hunt. 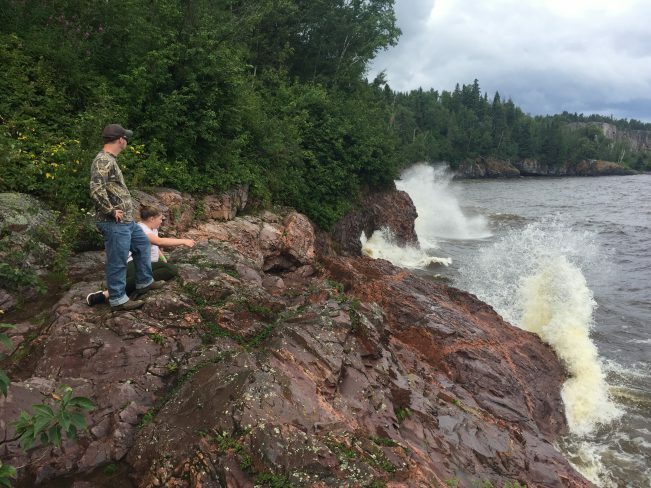 Today, the Illgen Falls Cabin is a popular place to stay within Tettegouche State Park. It was built in 1983 as a private residence before Parks & Trails Council worked to add it into the park. 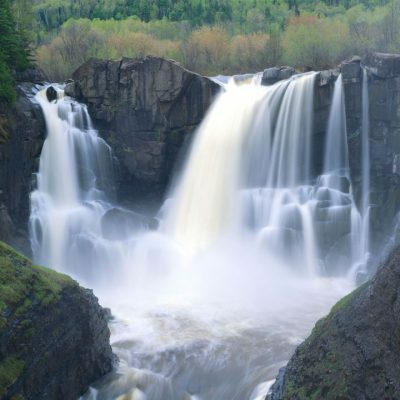 Its prime location, with 2,000 feet of shoreline along the Baptism River and overlooking the 50-foot Illgen Falls, made it a critical acquisition for the park. 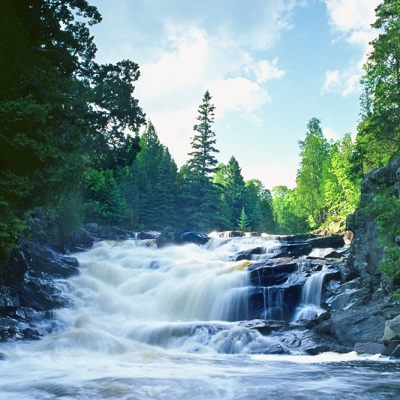 This was one of the last remaining privately owned waterfalls in Northern Minnesota when Parks & Trails Council purchased it in 1994. The pool of water near the base of the waterfall is a popular, swimming hole for many park visitors. Purchasing it required persistent negotiations and some ingenuity in allowing the owners to rent out the cabin for several years before turning it over to the state park. 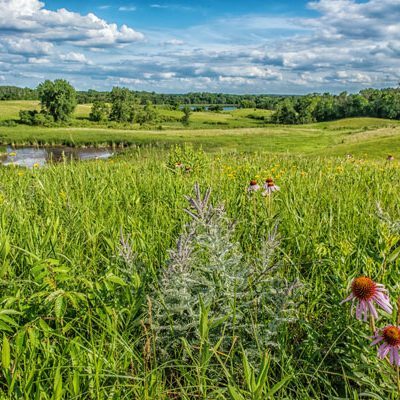 In the end, Parks & Trails Council donated nearly half the value of the purchase price to the DNR, in part due to challenges with determining the value of such a unique property. Park staff renovated the cabin to be in compliance with the American Disability Act standards before making it available to the public for rent. These rugged lakes carved out of the forested mountains in Tettegouche were owned by a family but never developed. 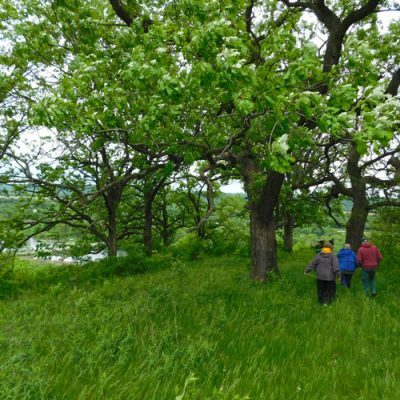 Seeing the importance of protecting the lakeshore and ensuring access for the Superior Hiking Trail to traverse this stunning scenery, Parks & Trails Council purchased the land in 1997 and immediately sold it to the MnDNR. 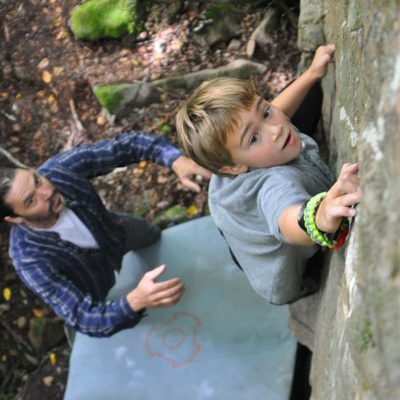 Another 40-acre parcel outside the park was owned by the same family. 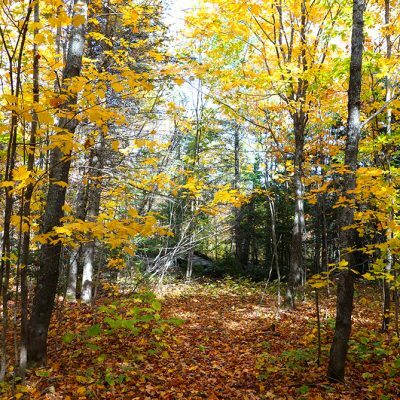 Parks & Trails Council purchased this land and put a permanent easement on it, ensuring the Superior Hiking Trails would be allowed access to traverse the land before selling it to a private entity. This small parcel with 425 feet of shoreline on Lake Superior, is tucked into a broad cove between Palisade Head and Shovel Point and boasts a cobblestone beach. 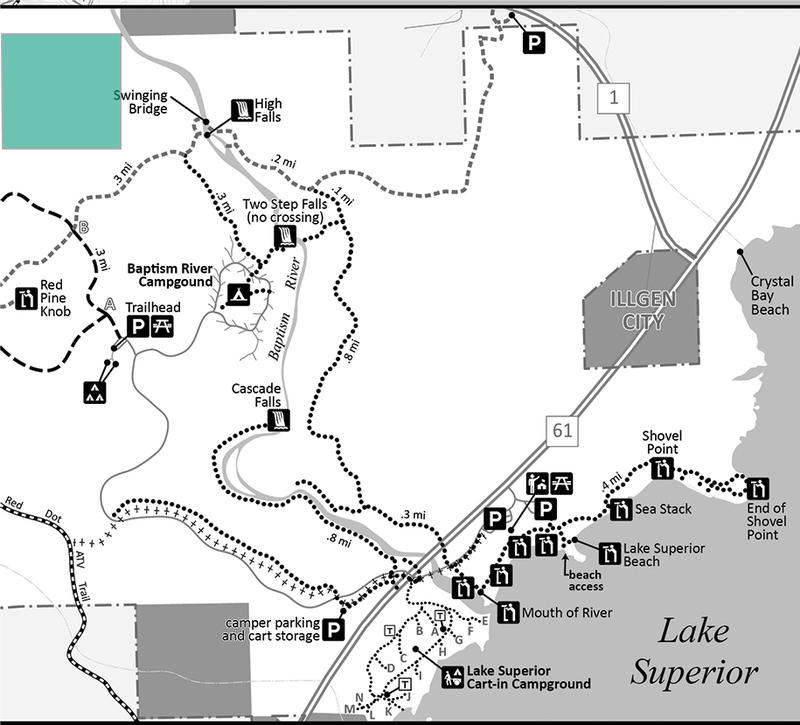 By purchasing this parcel, which was situated within a series of privately owned properties along the shore straddled by parkland, Parks & Trails Council took an important step in a longterm vision for the park to eventually connect these two important park overlooks and increase the public’s enjoyment of the shores of Lake Superior. The parcel included a modest 1950s era home that was removed when it was added to the park in 2007. 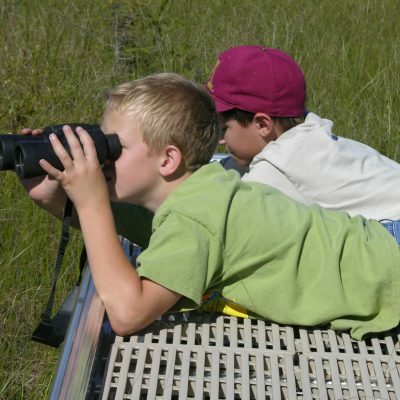 The purchase was made possible with a $475,000 loan from the Conservation Fund. 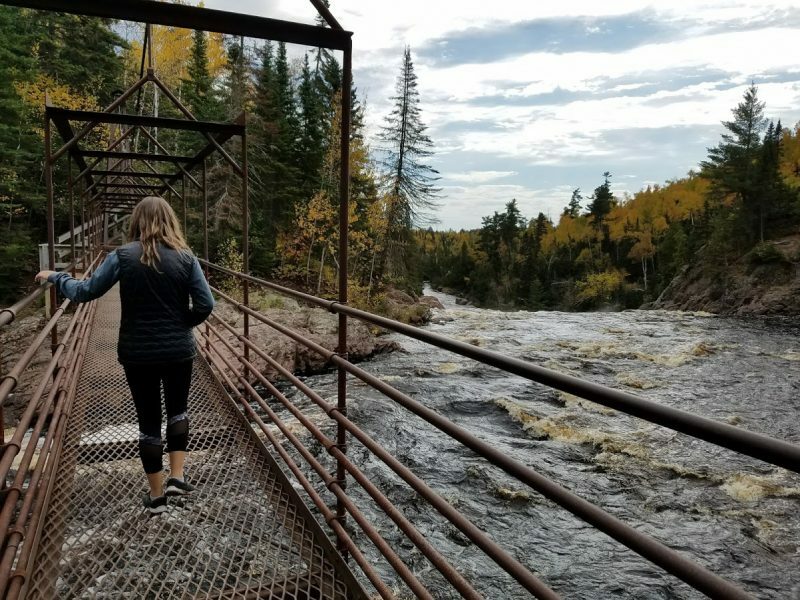 This 40-acre parcel in the interior of Tettegouche was the final piece of a complicated land swap with Lake County that traded numerous acres of land within a few North Shore state parks for land outside the parks. 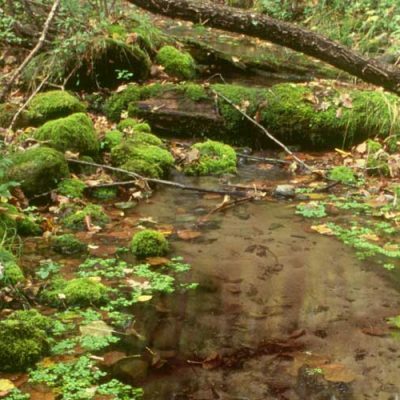 This pristine land is located along the Baptism River, adjacent to the Illgen Falls/Cabin property that Parks & Trails Council successfully added to the park in 1998. Similar to the Illgen property, this land included a rustic cabin on the north shore of the river. Built in 1975, the Bavarian-style cabin had no running water. It was considered for inclusion into the park as a rental but in the end, the cabin and the 2.5-acres on the north shore of the river was not included in the park and was instead sold to a private owner. 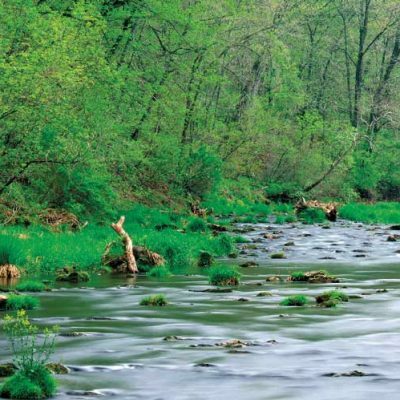 The remaining 55 acres of pristine, forested land with 1,000 feet of frontage along the Baptism, plus an addition 2,800 feet of frontage along a secondary stream were added into the park in 2013. 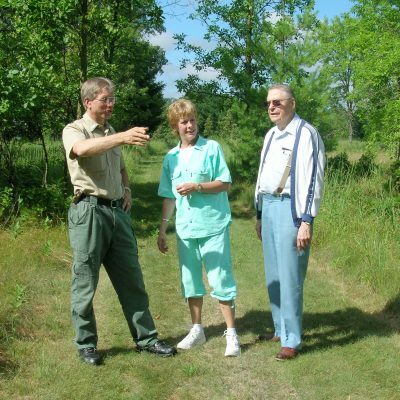 After years of volunteering with Parks & Trails Council and spearheading numerous projects for state parks along the North Shore, Mark and Joan Strobel couldn’t let this small parcel along highway 31 within Tettegouche State Park be sold for private development. 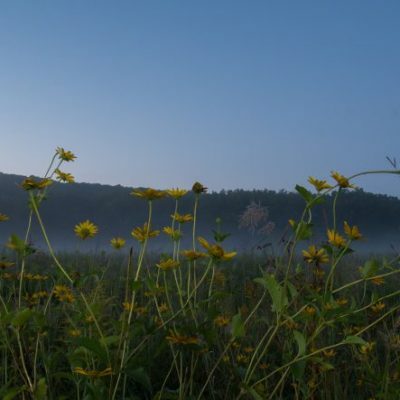 Although small and located along the highway, it contained wetlands within the park boundary and being threatened with nearby development of gravel mining operations. 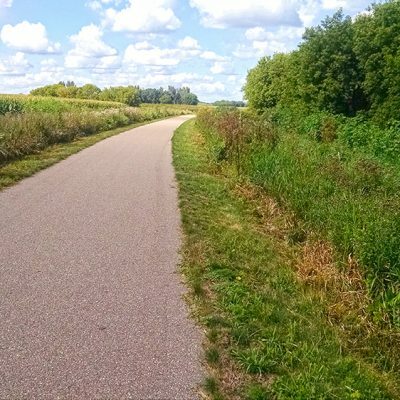 They quickly purchased the land when they saw it go up for sale and donated it Parks & Trails Council to hold in trust for the park. Looking to the beach from the Inn stairs to beach. This is an independently produced video by Second Crop Creative who documented their visit the inn in 2015. 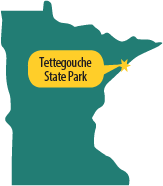 Tettegouche stretches out over 9,000 acres, placing it among the top ten largest state parks in Minnesota. And while the entirety of the park is beautiful, it’s the 3.5 miles of shoreline that draws the most visitors. 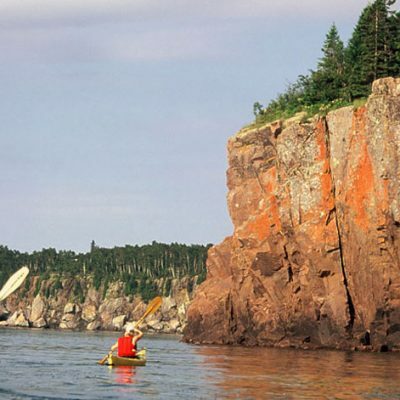 Lake Superior shoreline is simply irresistible. 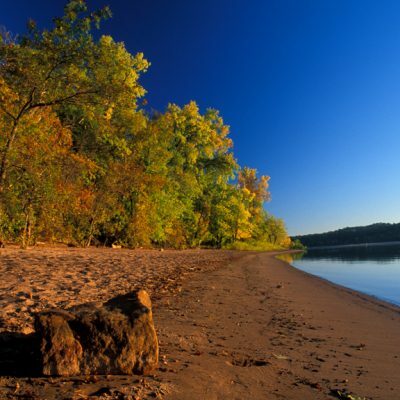 In 2018 we began work to save 300 feet of this incredible shoreline for the park. This land contains a unique pebble beach alcove right next to the parks’ cart-in campsites–land we previously helped add into the park back in 1993. A building sits atop the land, which has been known as the Inn at Palisade and operated for a number of years. Built in 1961 and expanded in 1991 the inn is in good structural condition, although it’s unique configuration with five rooms attached to a main residence presents unique opportunity. 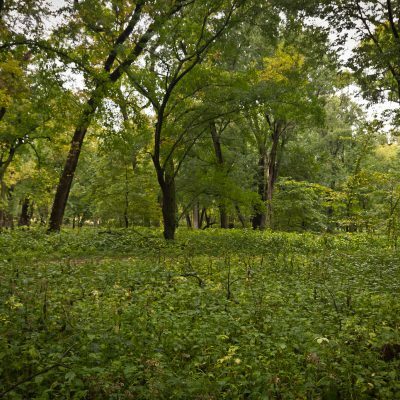 We are holding this land in trust as we partner with the park staff and other DNR officials to transfer to the park. 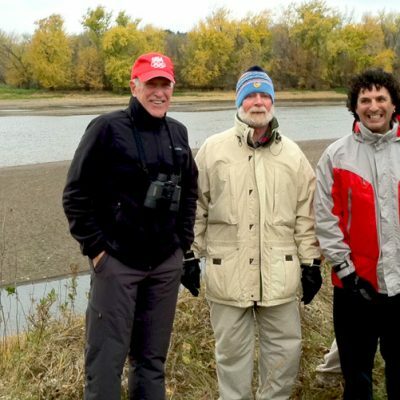 Minnesota Environmental Fund provided a $50,000 grant in support of this land acquisition. 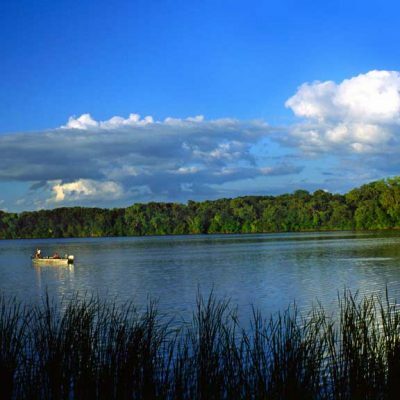 Since 1954 we’ve helped to save nearly 10,000 acres of incredible land for Minnesota’s parks and trails. Each year this work gets harder and more critical to continue. Please help us continue this important work.